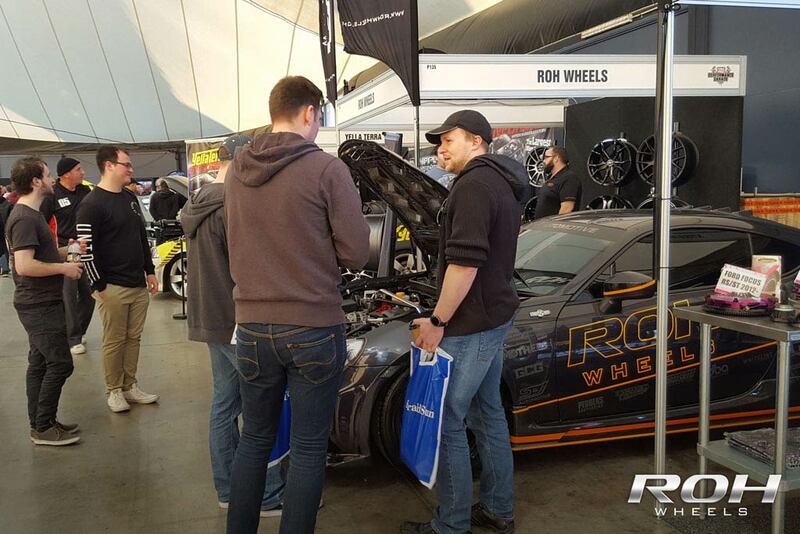 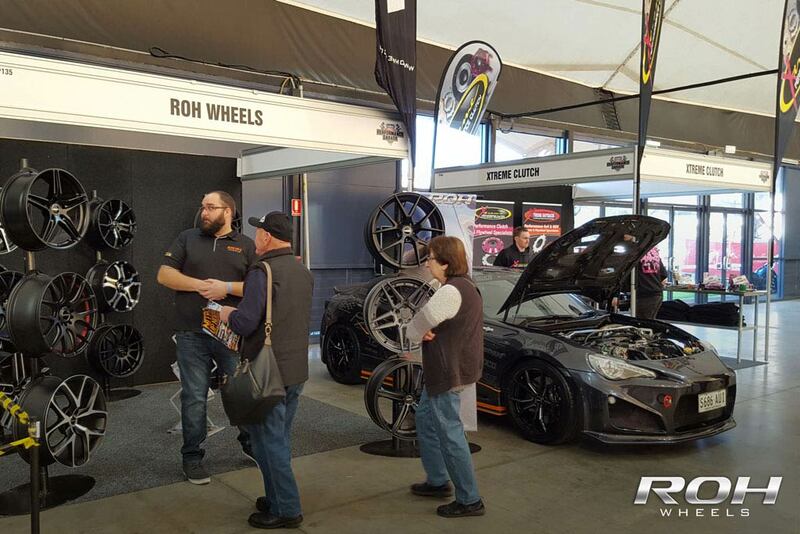 ROH Wheels exhibited at MotorEx 2014, on the 16th and 17th of July at the Melbourne Showgrounds. 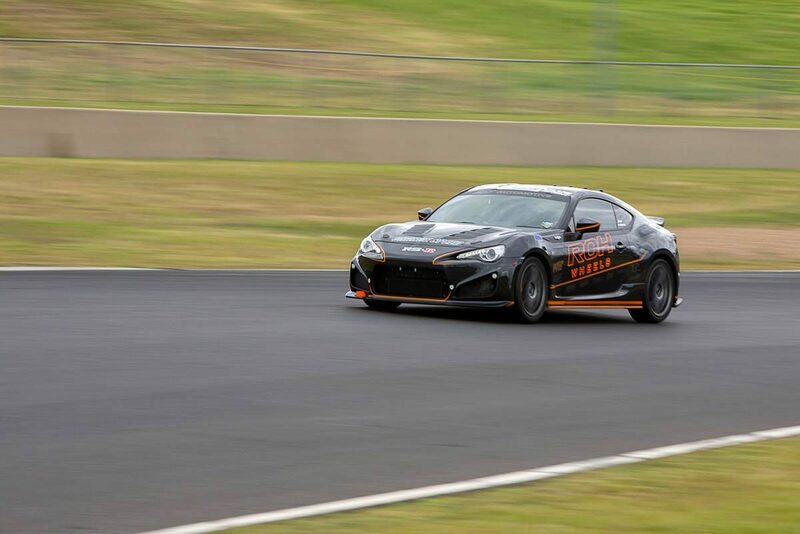 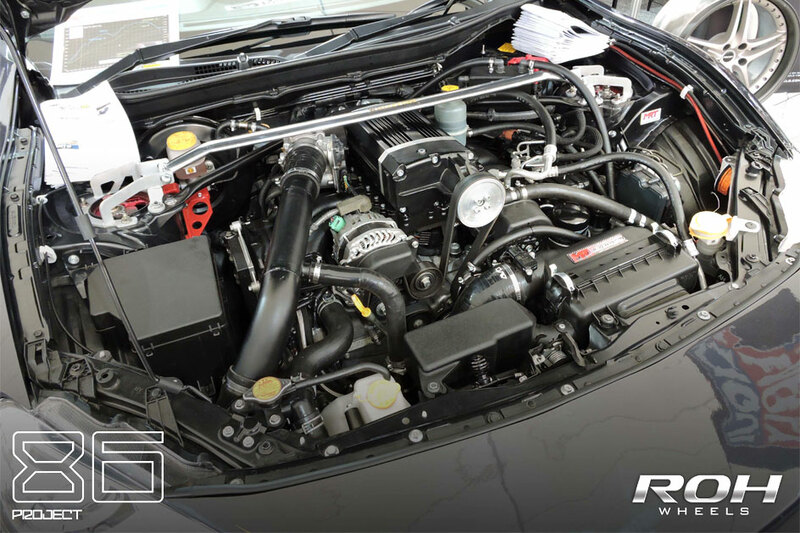 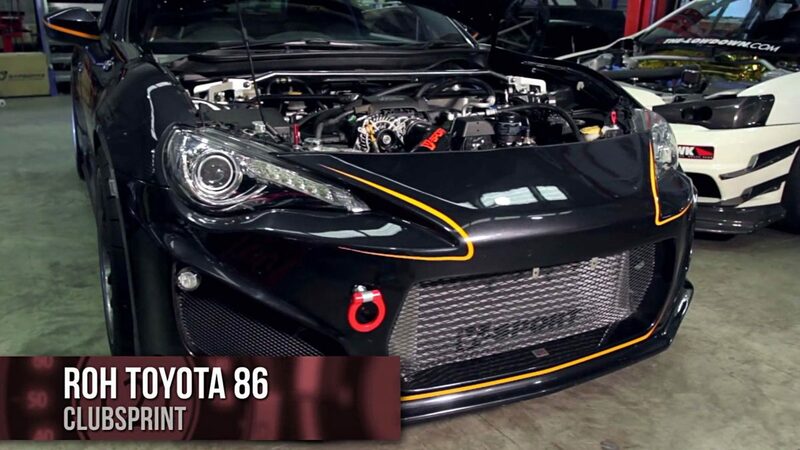 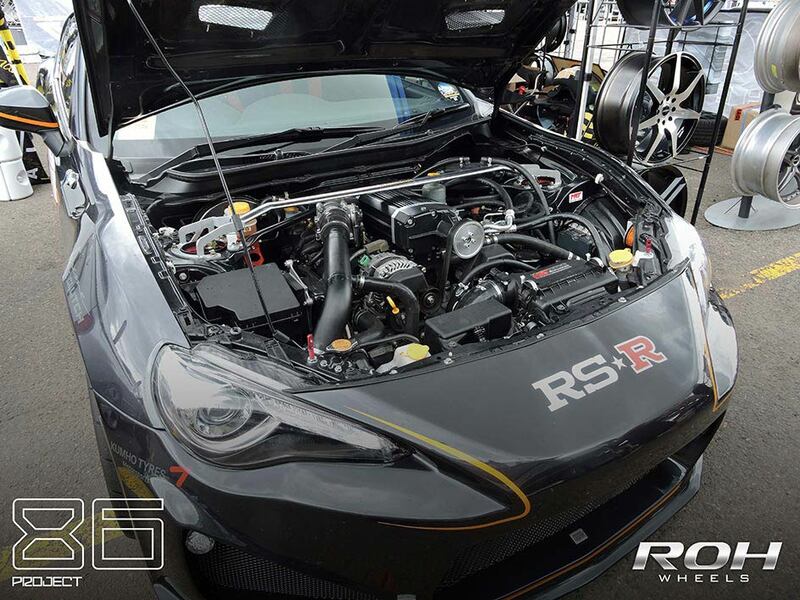 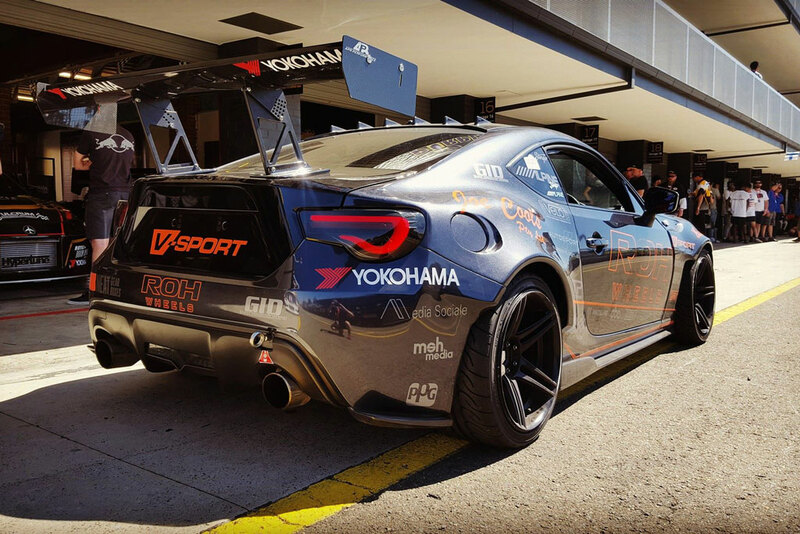 The Yokohama World Time Attack Challenge crew talk to performance house V-Sport about their stable of entrants in this years' event including the 86 Project in its latest incarnation. 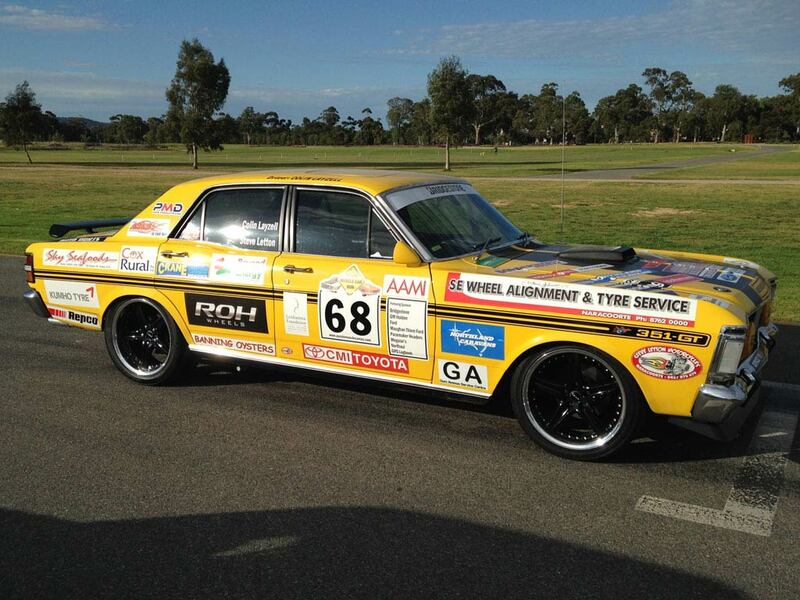 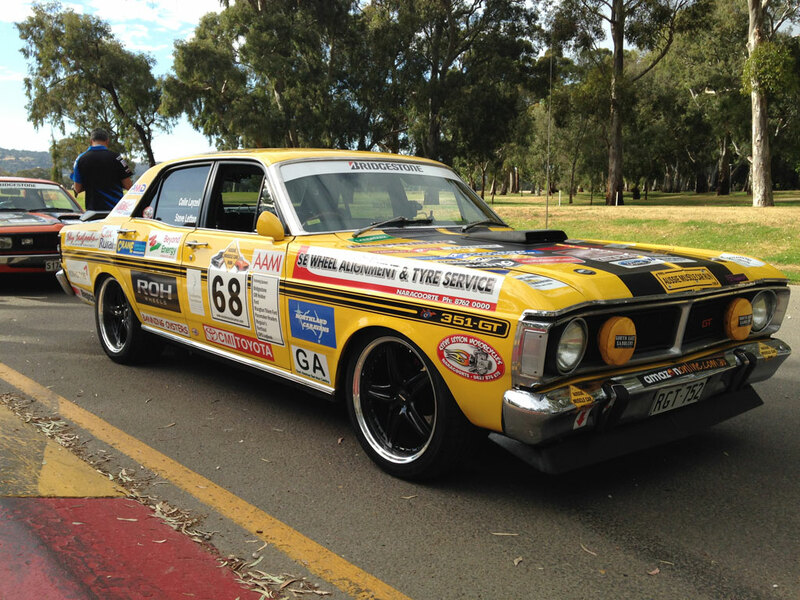 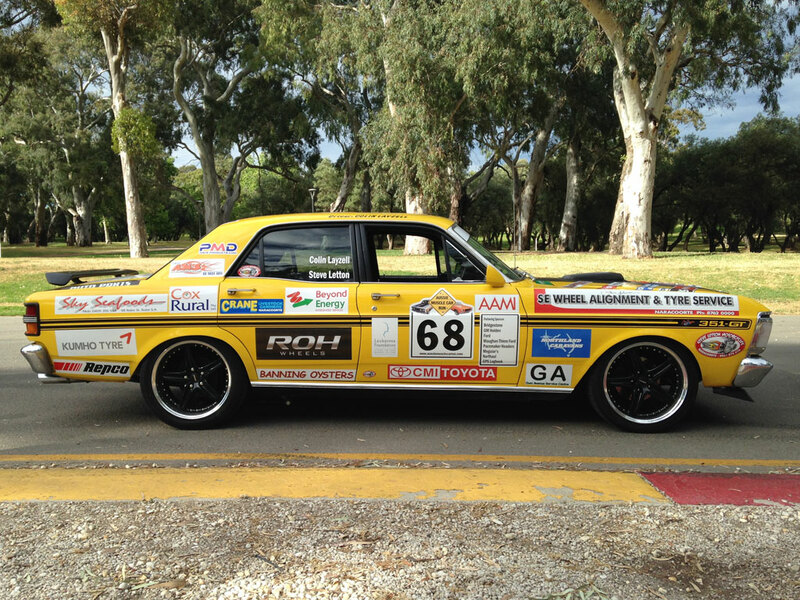 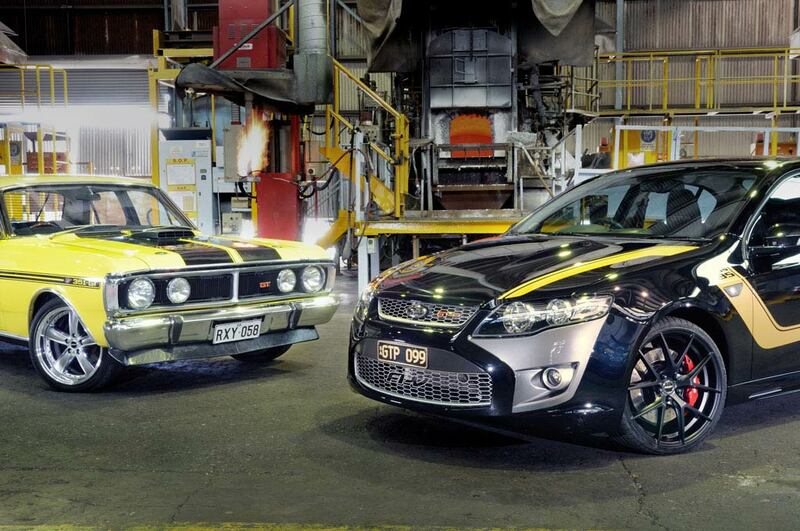 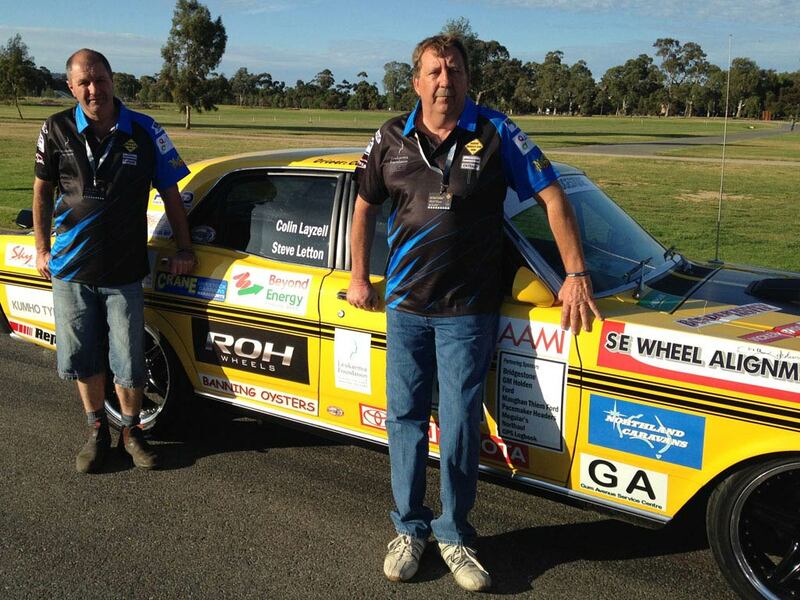 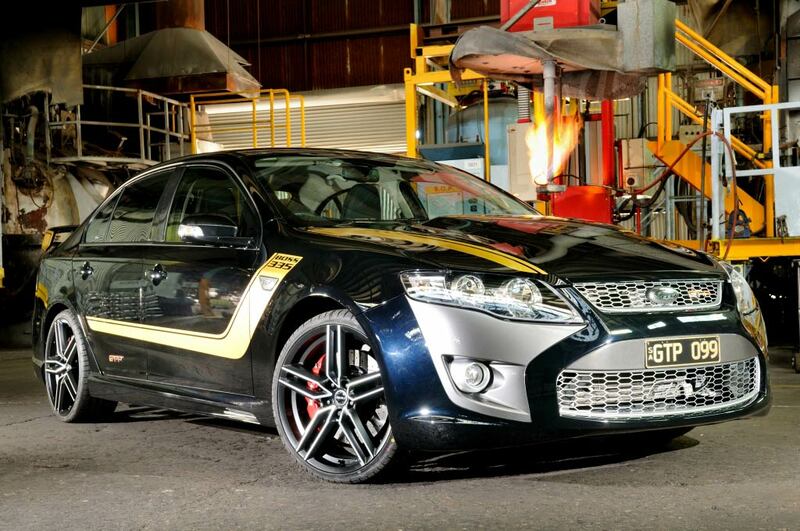 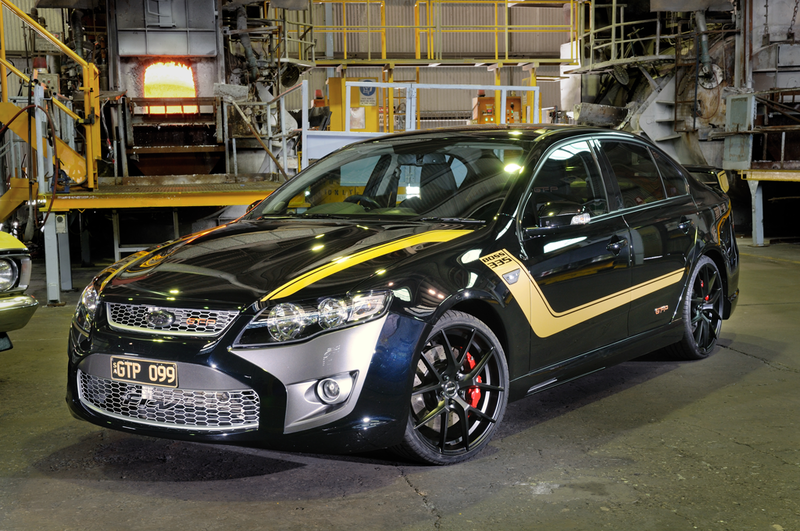 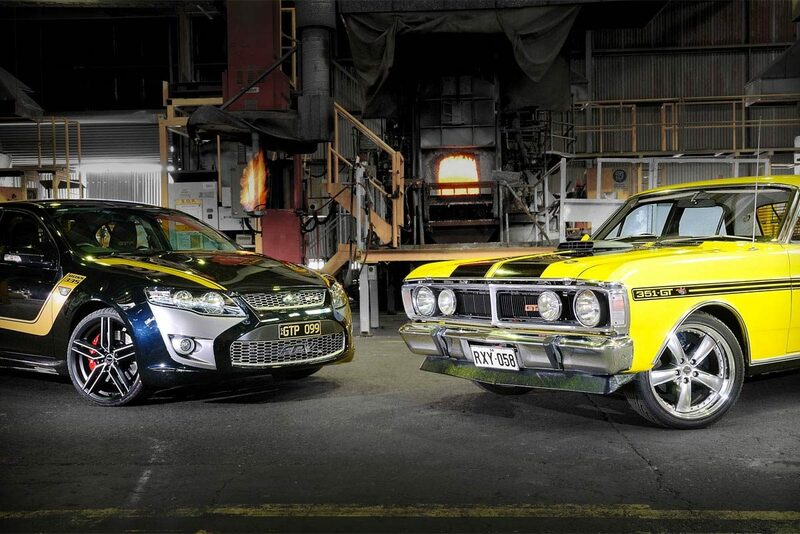 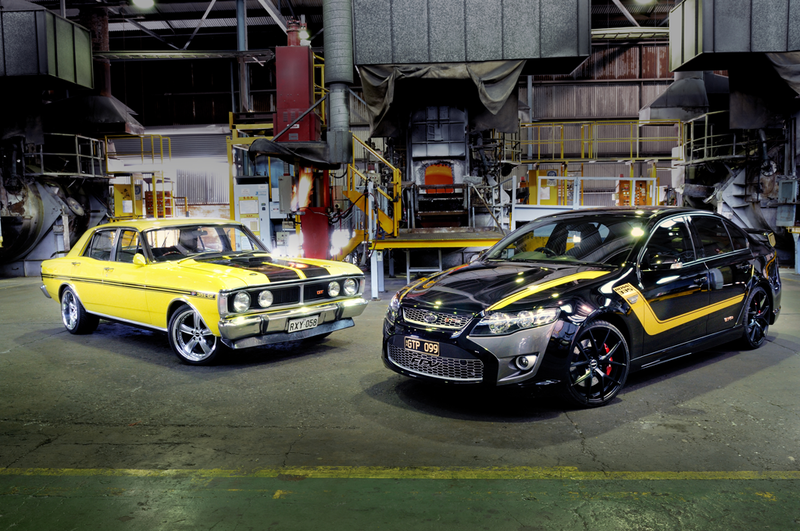 Doing it for the Leukaemia Foundation – ROH proudly sponsored Colin Layzell with a set of custom made Modena flow formed wheels for his XY GT Falcon for the 2014 Muscle Car Run. 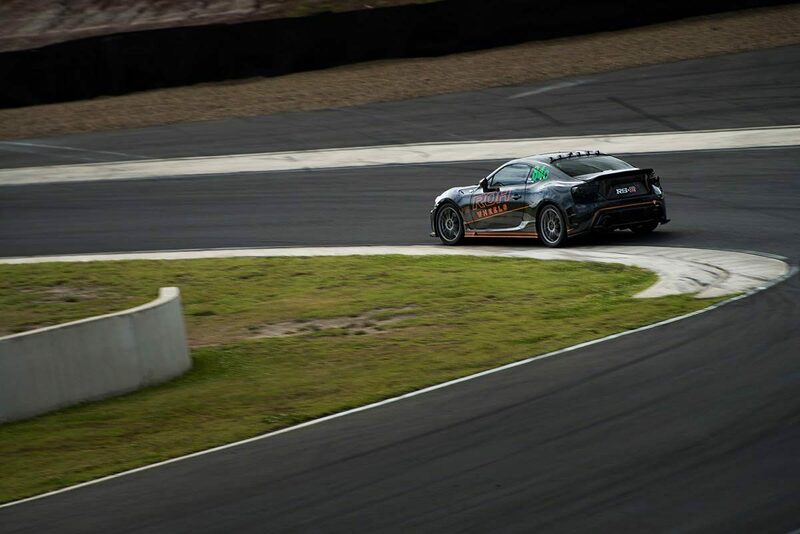 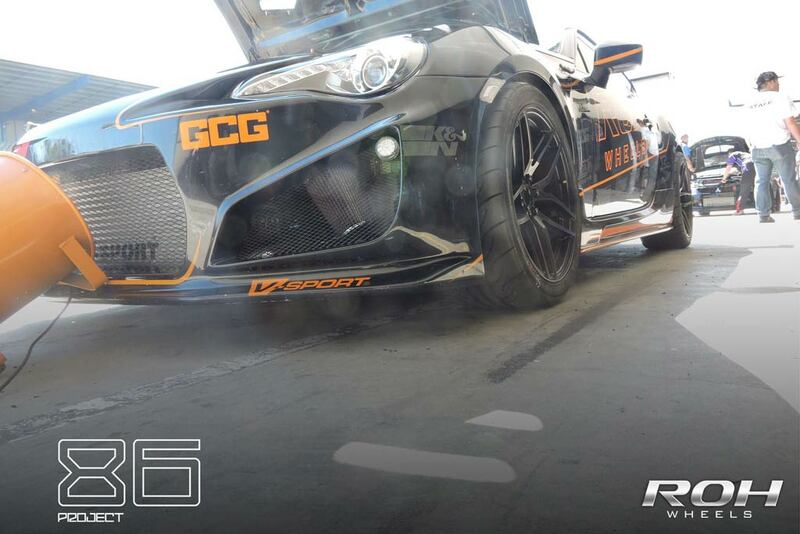 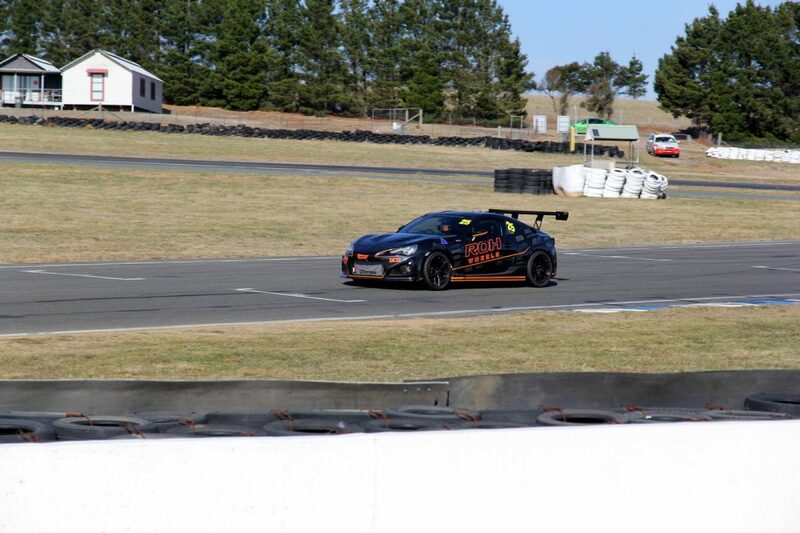 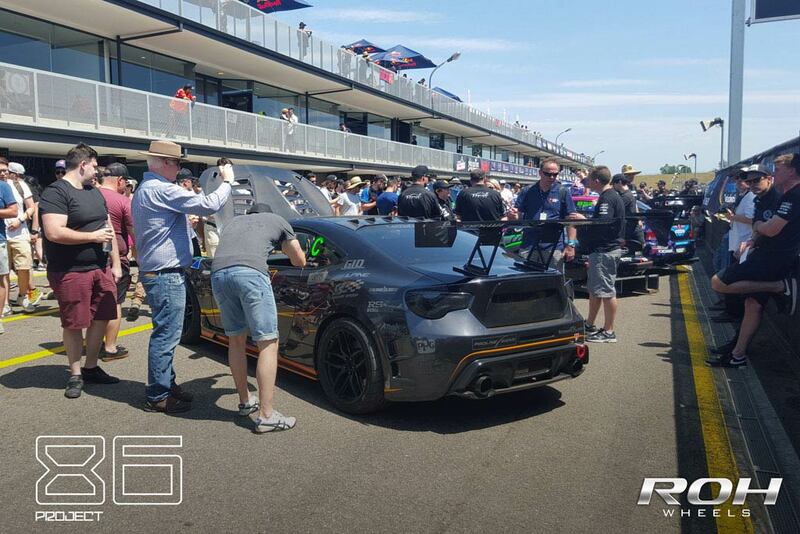 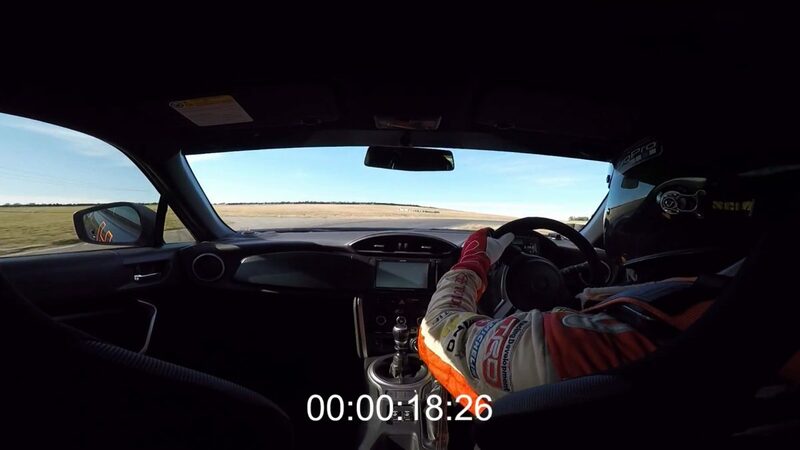 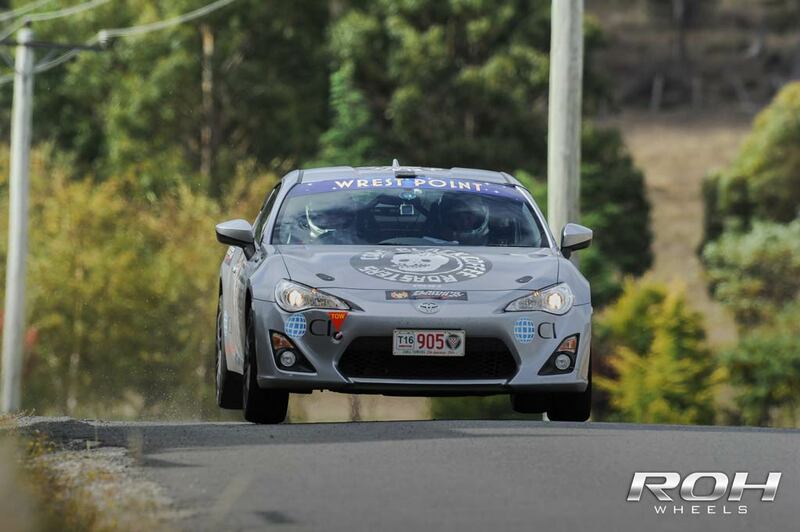 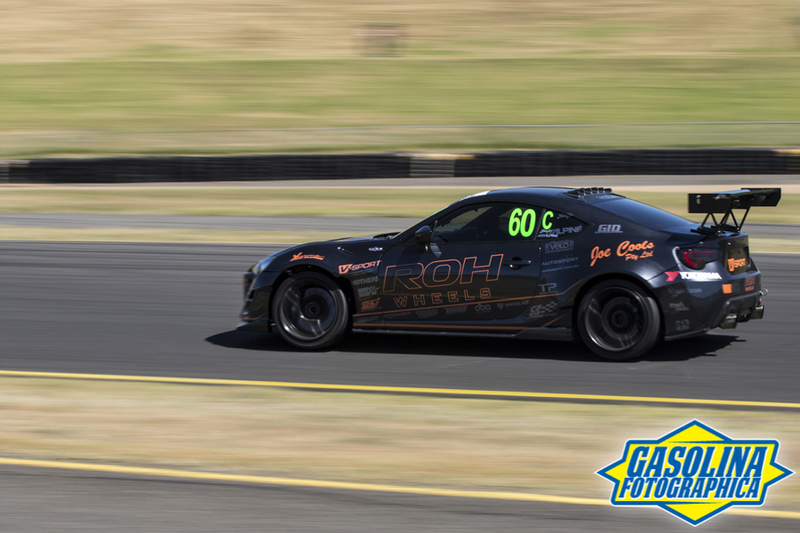 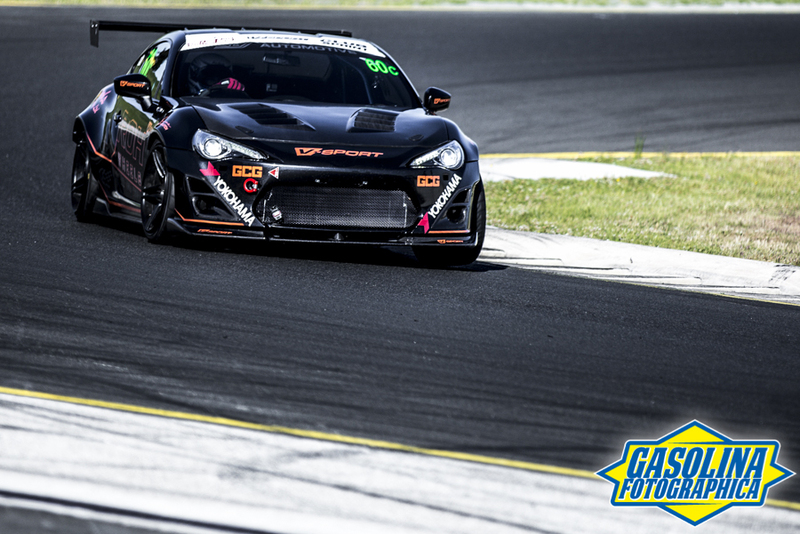 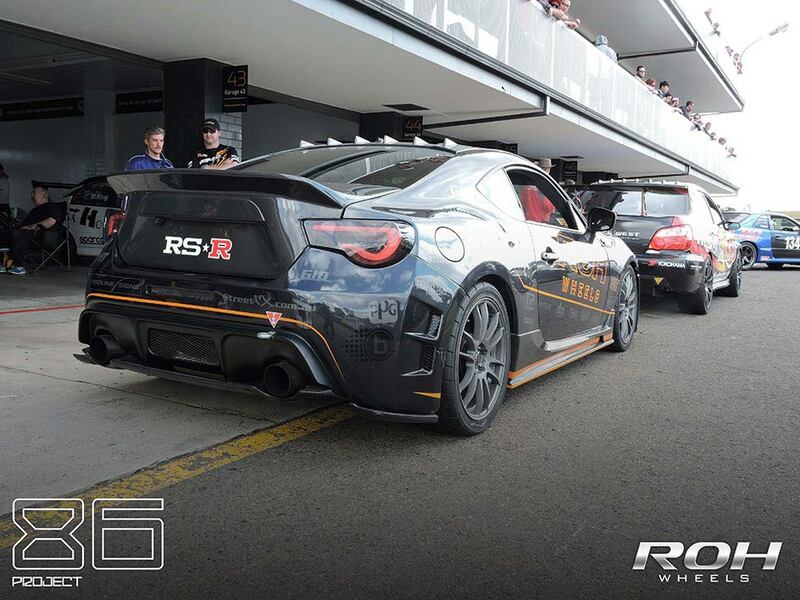 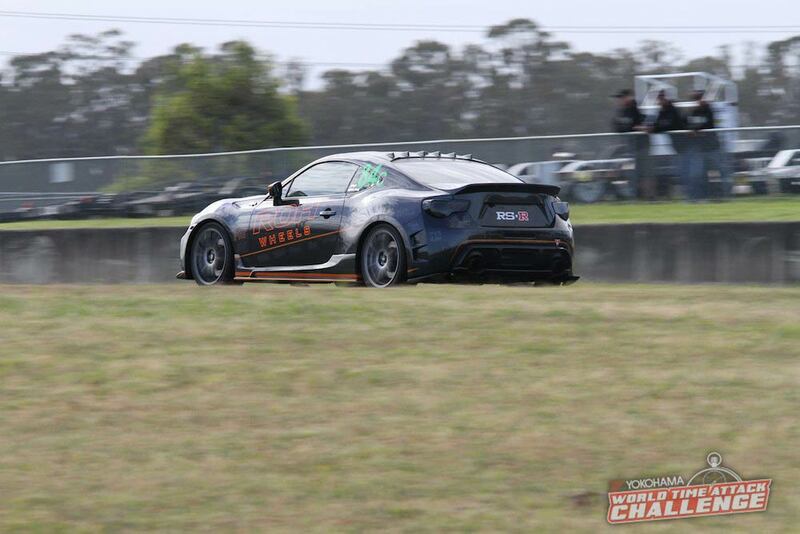 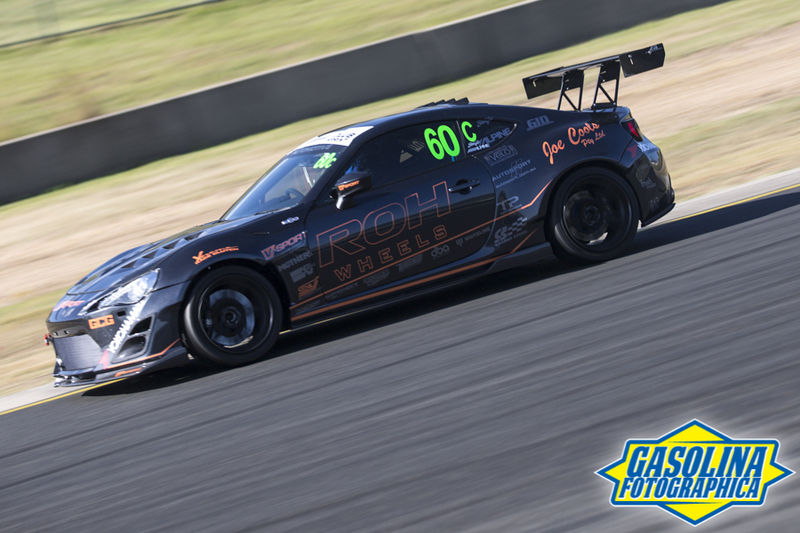 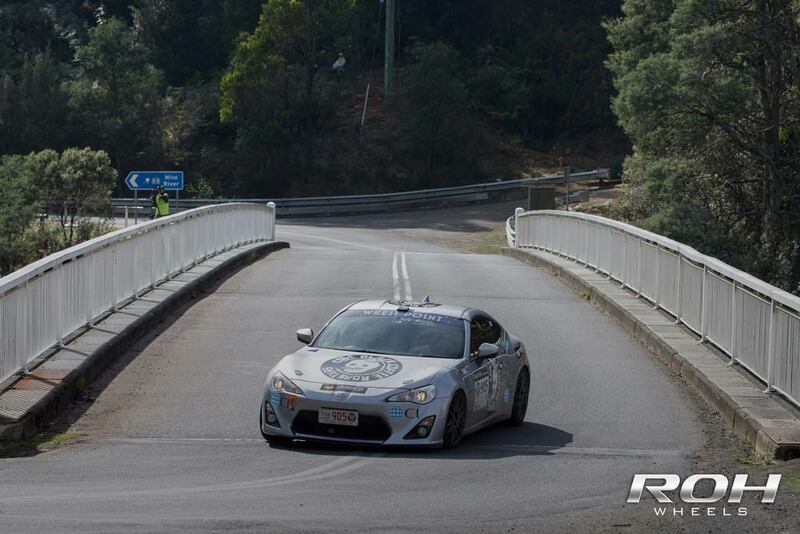 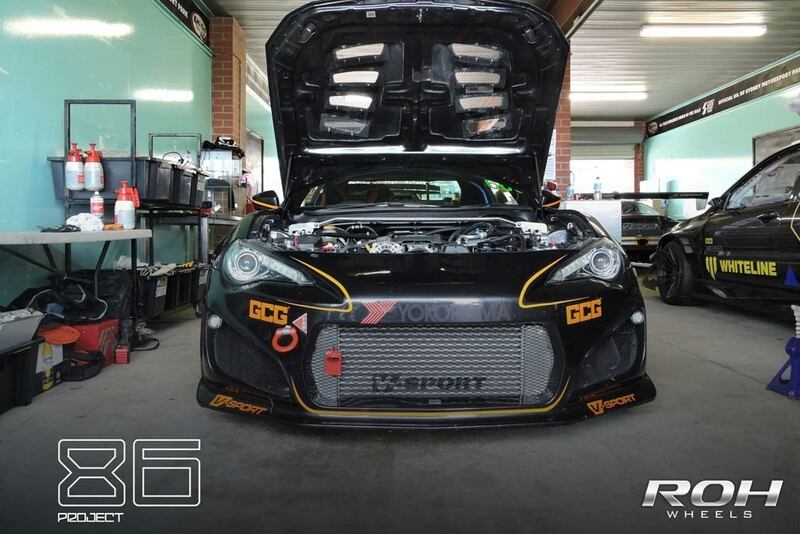 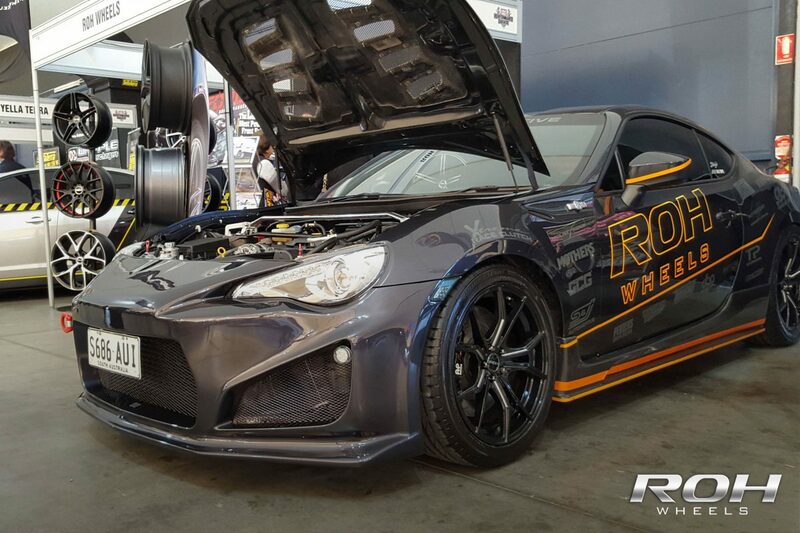 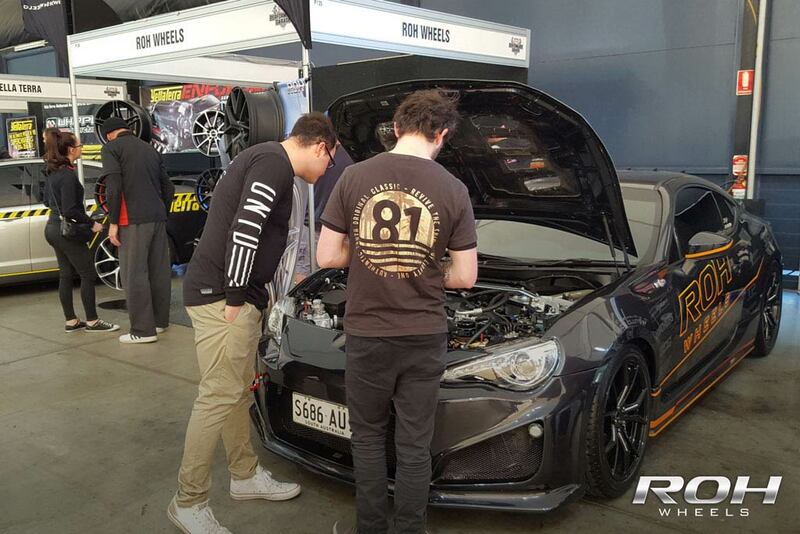 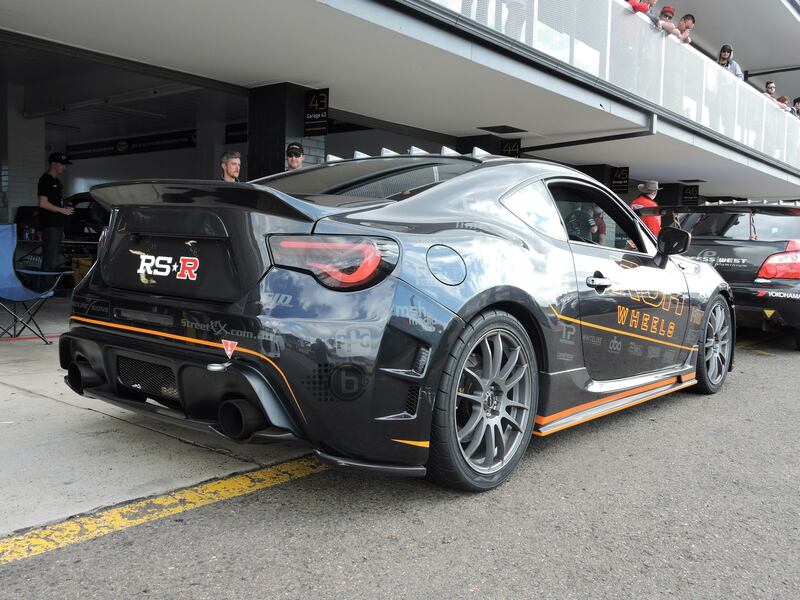 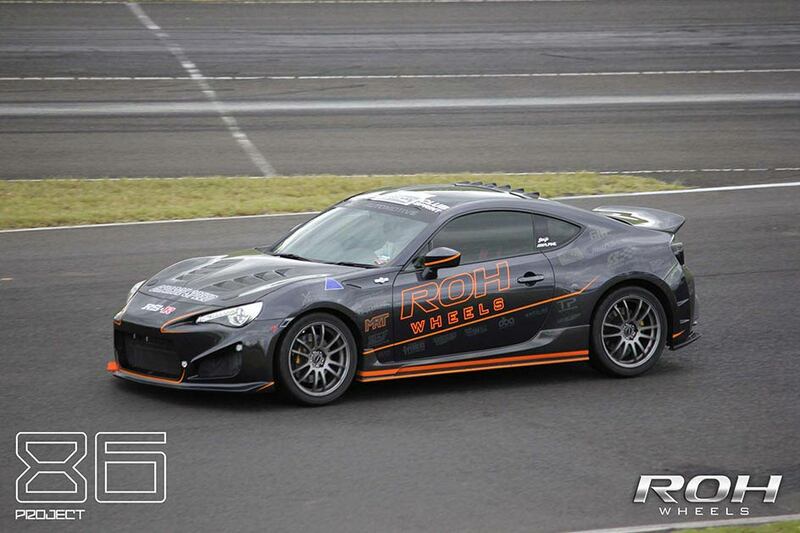 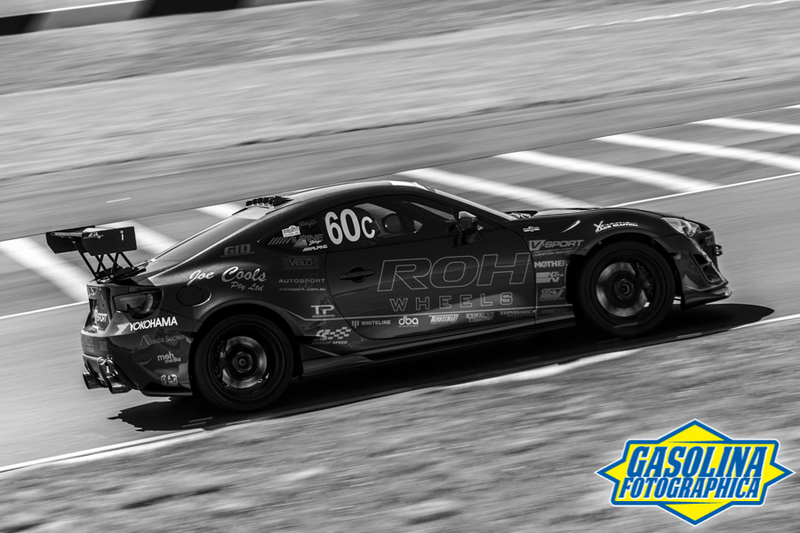 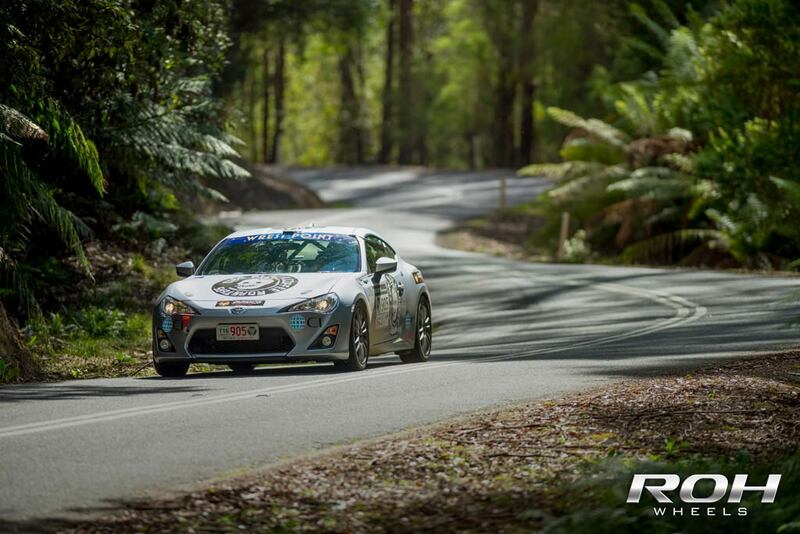 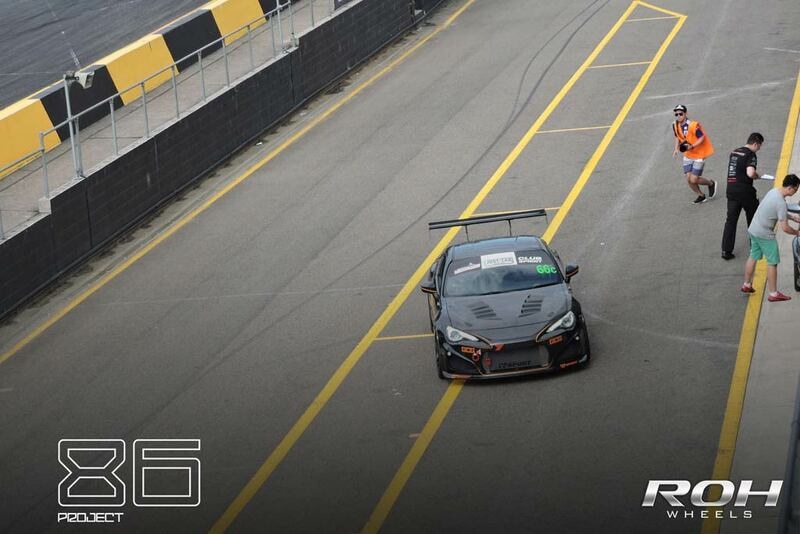 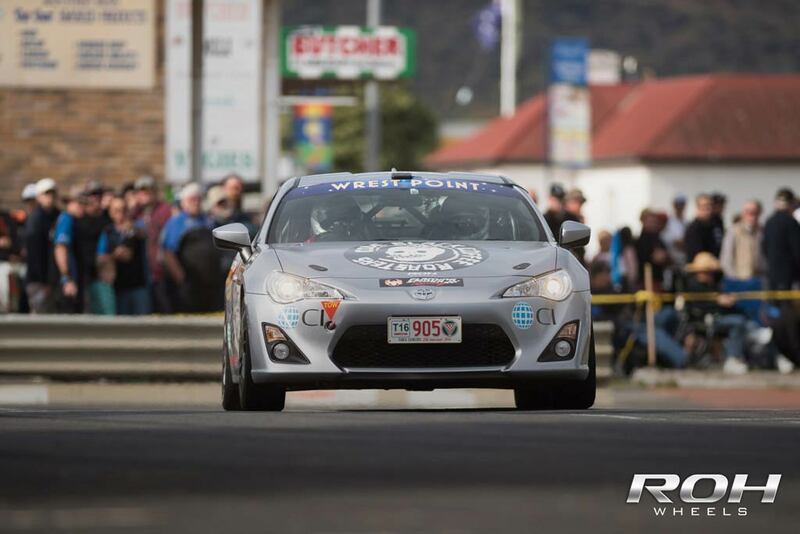 The ROH 86 returned to WTAC in 2014 on the 17th and 18th of October at Eastern Creek. 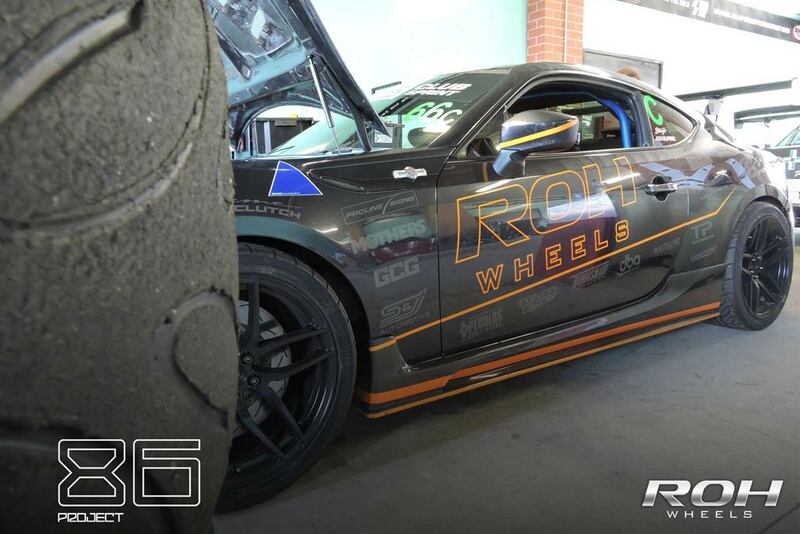 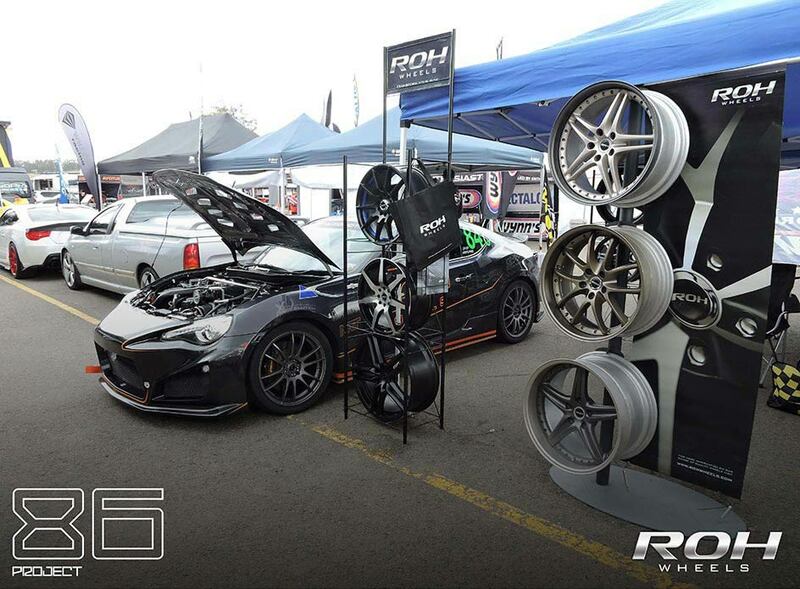 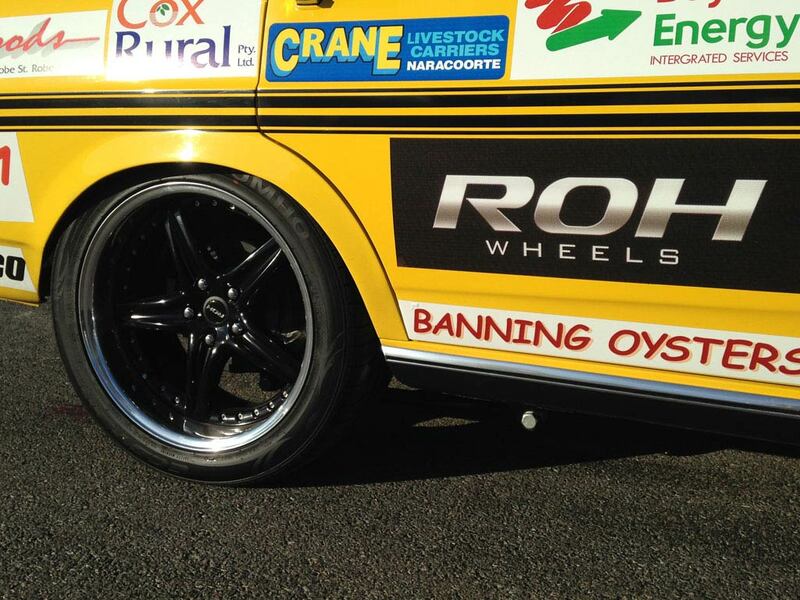 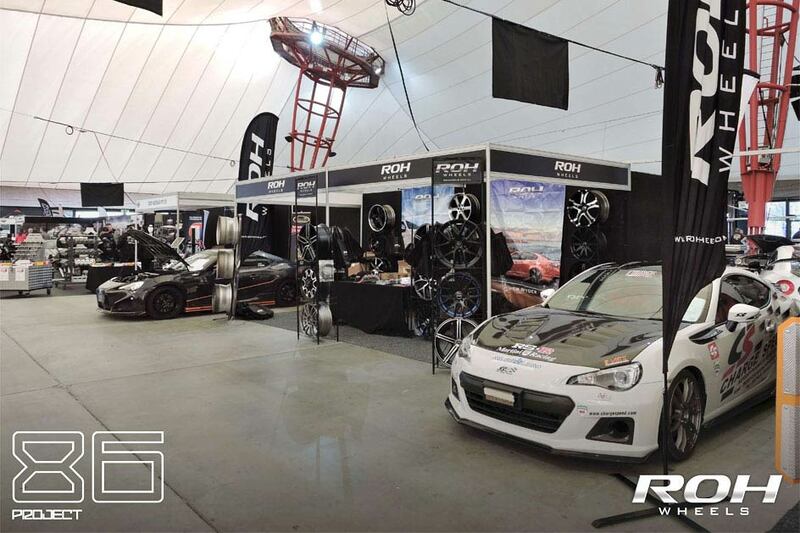 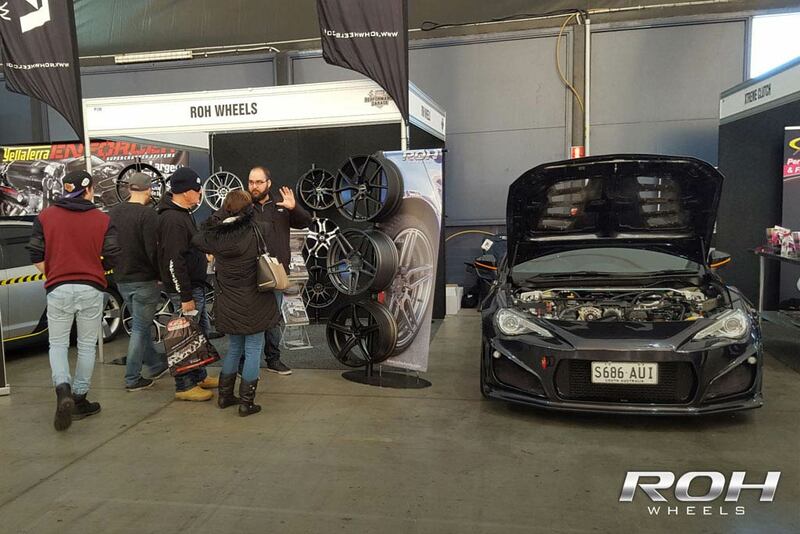 ROH Wheels exhibited at MotorEx 2014, on the 19th and 20th of July at Melbourne Showgrounds.